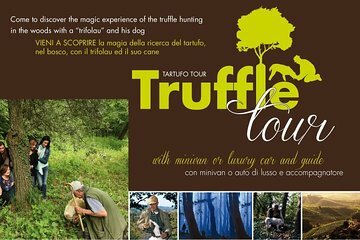 Spend the day hunting for the elusive truffle in San Miniato on this tour from Florence. Walk through the forests with a truffle-sniffing dog in search of the precious white truffles. Learn about the gourmet product and then head to the cellar to sample gourmet local treats and wine. After lunch, head to the Chianti region for a wine and olive oil tasting including DOCG and Super Tuscan IGT wines.